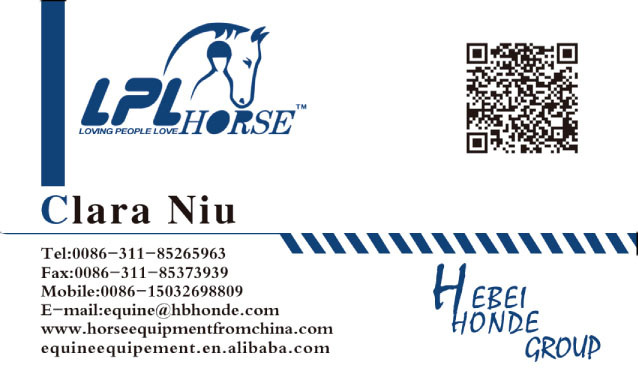 Product categories of Horse Fly Mask, we are specialized manufacturers from China, Horse Fly Mask, Fly Mask For Horse suppliers/factory, wholesale high-quality products of Uv Inhibitor Horse Fly Mask R & D and manufacturing, we have the perfect after-sales service and technical support. Look forward to your cooperation! Horse Fly Mask is used on horses' head to keep flies and mosquitoes away. 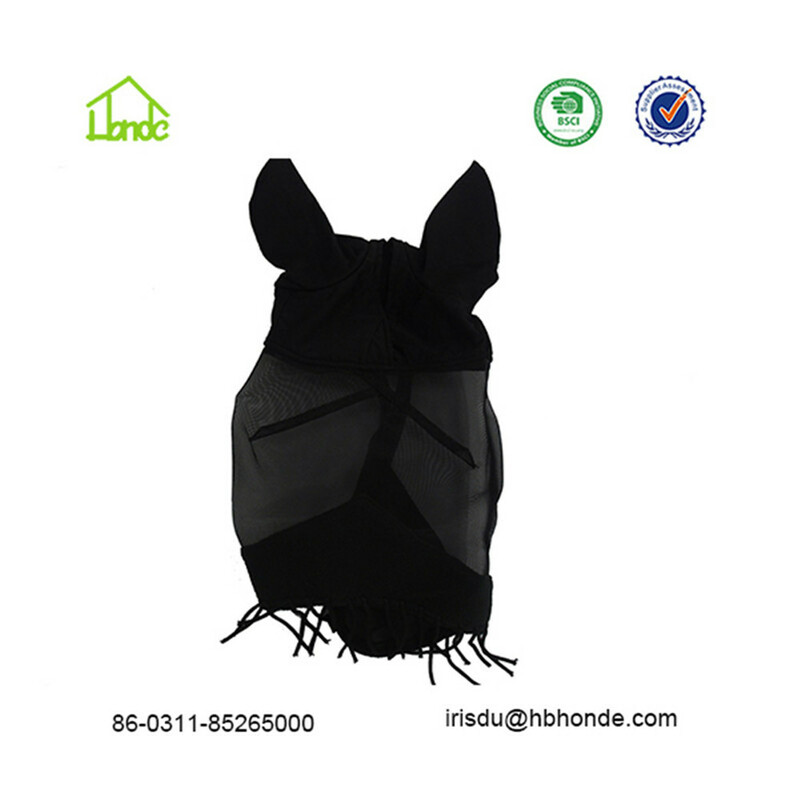 Some horse fly mask have the function of UV inhibition. The main part of fly mask uses mesh cloth, which is breathable and semitransparent. When horses wear fly mask, which don't influence normal exercising in daily life. The ear part uses lycra, which is soft and cool. Some horse fly mask just cover the horses' eyes. Different styles for you. You are welcome to contact me. I ensure you good quality and best service.